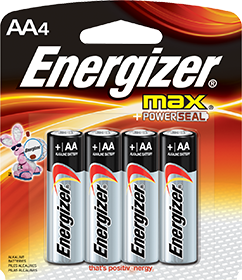 Long-lasting power while in storage, plus leak protection. 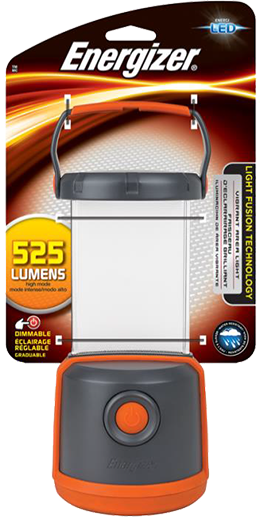 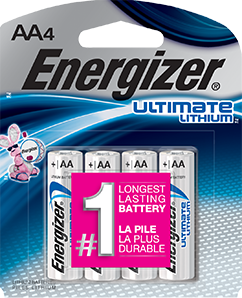 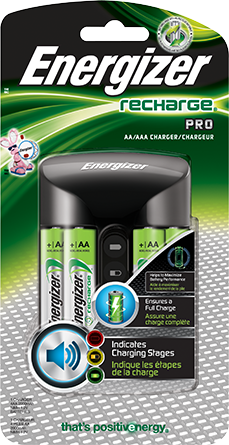 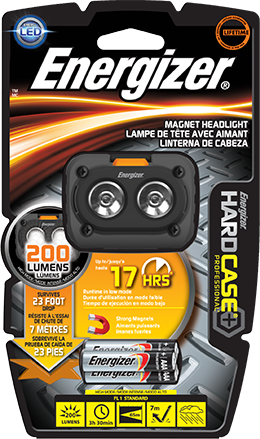 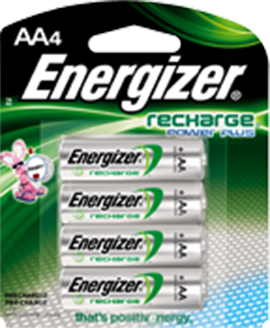 The #1 longest-lasting, leak-proof (based on standard use), and longest shelf-life of Energizer® AA batteries. 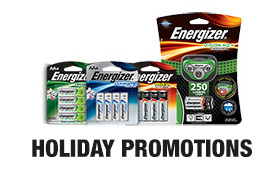 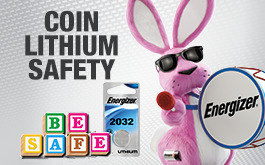 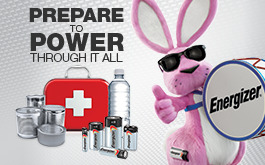 Find the right Energizer® everyday battery for your needs. 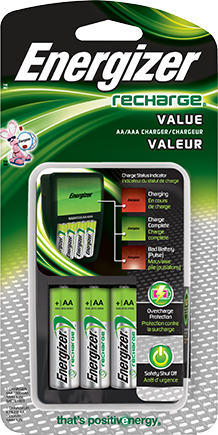 Save the cost of buying regular batteries over and over, charge these batteries up to 1,500 times! 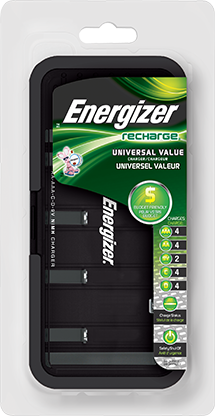 Engineered to give extended power, Energizer® Recharge® Power Plus is a money-saving alternative to buying single-use batteries. 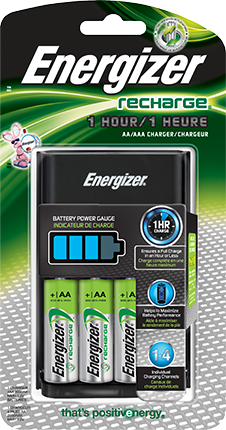 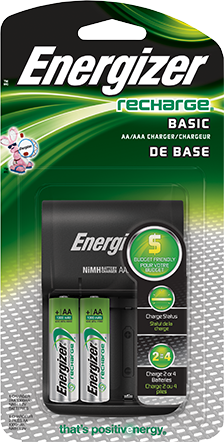 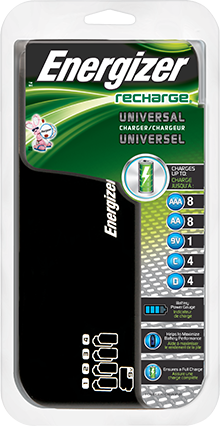 A variety of powerful chargers to keep your Energizer® Recharge® batteries up and running. 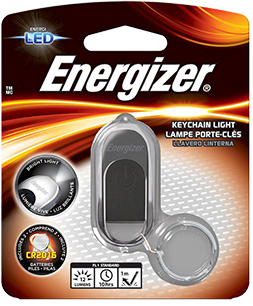 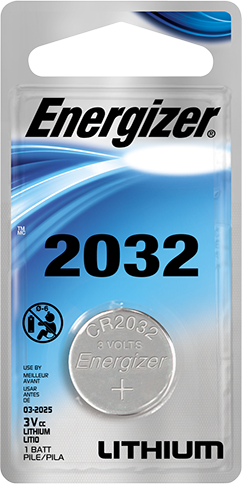 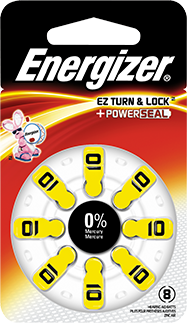 Energizer can keep your watches, glucose monitors and other small devices reliably powered up. 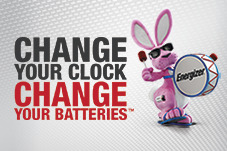 With so many battery choices and options, this handy tool will make choosing easier. 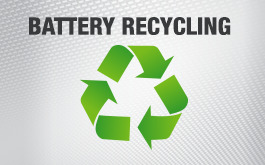 Photo batteries were developed to provide optimum, long-lasting performance for digital cameras.